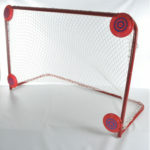 These Premium Goal Nets Need to be Shipped via Transport Truck or Picked Up. As close as you get to the real deal. 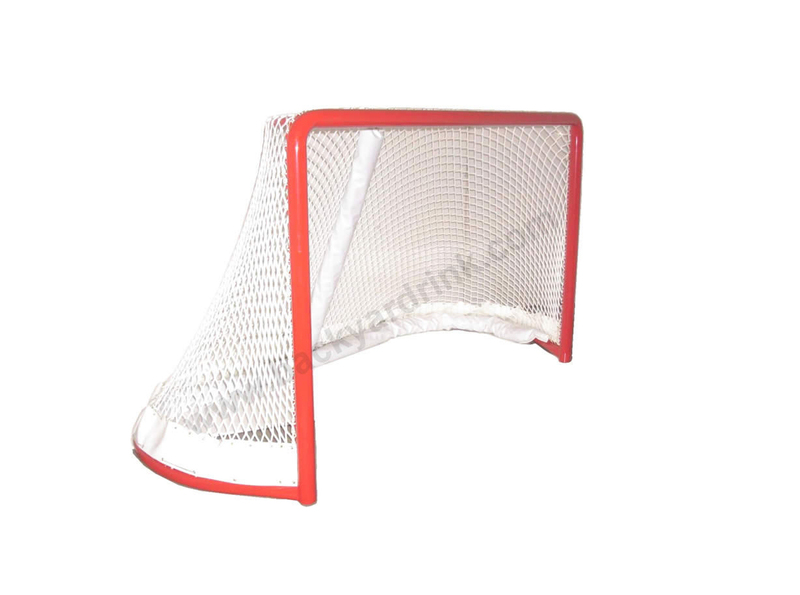 Comes with padded center vertical rail and white outer mesh protector. Bottom Cushion is an add on at $169. 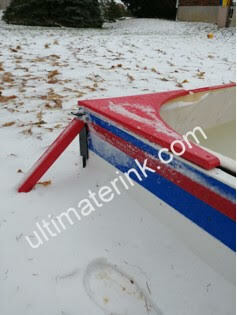 Mesh, outer mesh protector and center post padding assembly and install is necessary. 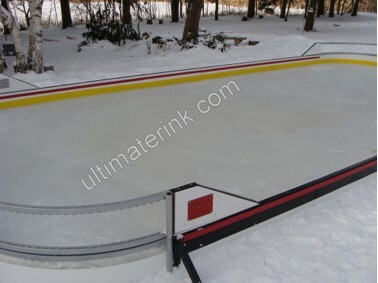 3 bottom rail depths (width from front post to back of bottom rail) 28″ depth (OHL practice size), 34″ depth and 40″ depth (NHL game size). Please advise which depth you wish when you place your order by phone and discuss shipping methods. 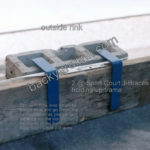 Extra shipping will apply as these nets are pre-welded and need to be shipped via transport truck. 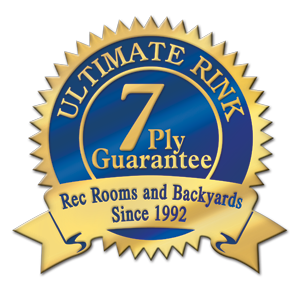 Call for availability as often a pre-order of these premium nets may have a 2- 3 weeks mfg lead time. 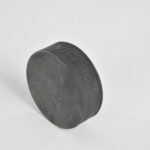 Here’s the actual details: 1/8″ or .125 wall on all vertical uprights in a 2 3/8″ diameter. 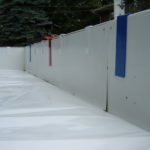 The horizontal piping may be slightly different dependent on bottom rail depth. The factory has been making premium nets since 1980. They know what they are doing. The steel is Canadian and recognized around the world for its quality. Finally these nets are powder coated. This is the finest finish with the deepest red and lasts for a long long long time. Get the Ultimost from your Ultimate.